Just when I thought that the Botanist Newcastle couldn't get any bigger or better, they've surprised me yet again by opening up a brand new area for us all to enjoy! As well as boasting Newcastle's best roof terrace, the sweet Granny Smith's Room and, of course, the Toon's most famous indoor tree, the Botanist have now added the Mezzanine to their impressive collection of spaces. 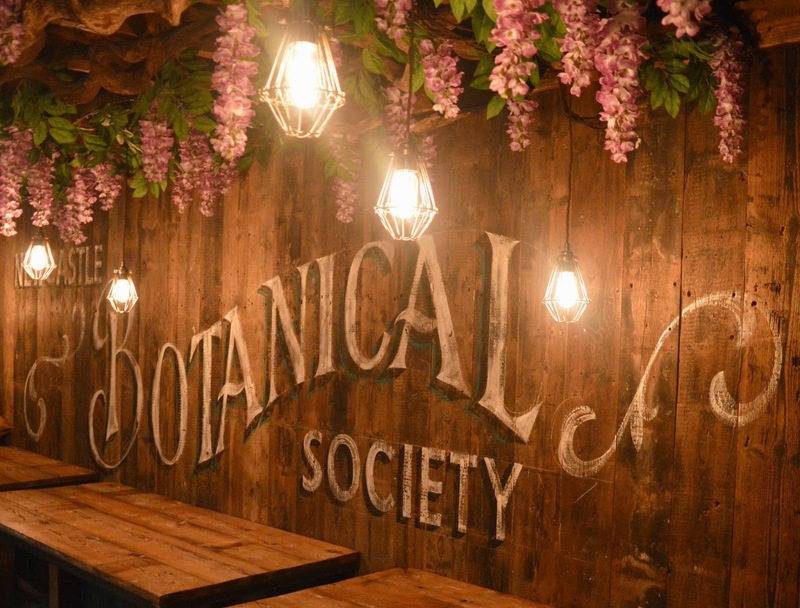 We were invited along to the launch night of the Botanist Mezzanine to learn some more about what we can all expect from the Botanist's latest creation. The Mezzanine at the Botanist will be used primarily as a private function space for events accommodating up to 80 guests (so you all know where to host your next office party!) When it's not pre booked for an event the area will offer additional restaurant seating, adding up to 60 covers on the existing capacity! 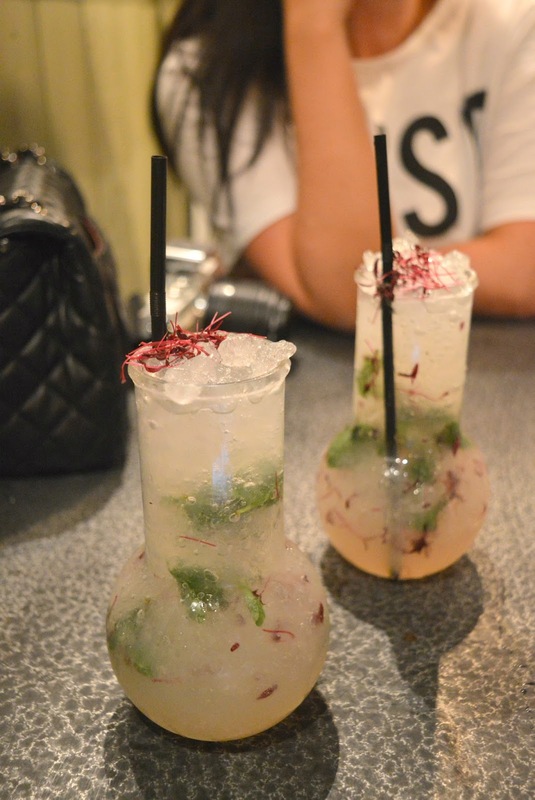 Great news as the Botanist continues to be one of the most popular places in the Toon! You're probably wondering exactly where you'll find the Mezzanine and how the Botanist have actually managed to find the space for it. Well! If you venture up the spiral staircase to the balcony overlooking the bar, you'll discover the Mezzanine hidden away in the corner with the most perfect views of the bar below. 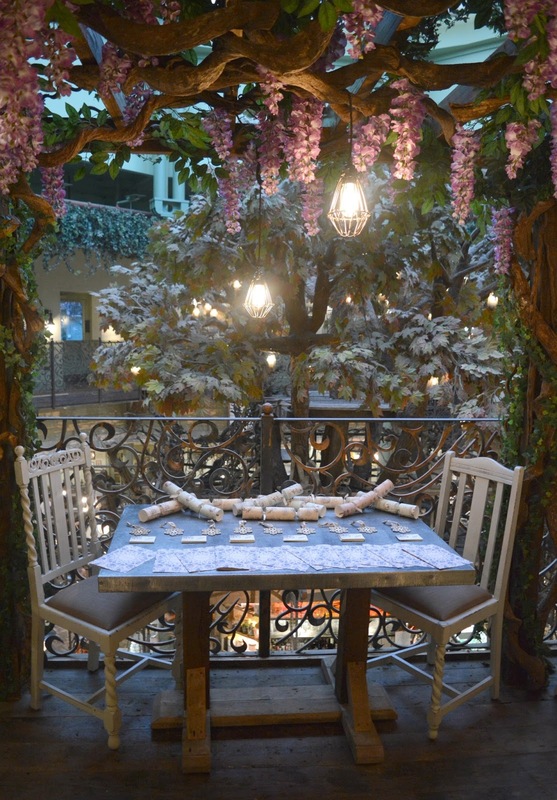 With a ceiling covered in beautiful blooms and hanging lights, I was stunned at how beautiful the Mezzanine is. Perfectly matched to the rest of the Botanist, the new area is like a little indoor garden - picture perfect and a must for any Instagram loving Geordie. I have to say I always feel pretty damn lucky that we have the Botanist in Newcastle, with an enviable amount of bars and restaurants in the city, it really is the jewel in the crown and somewhere that I continue to return to time and time again! 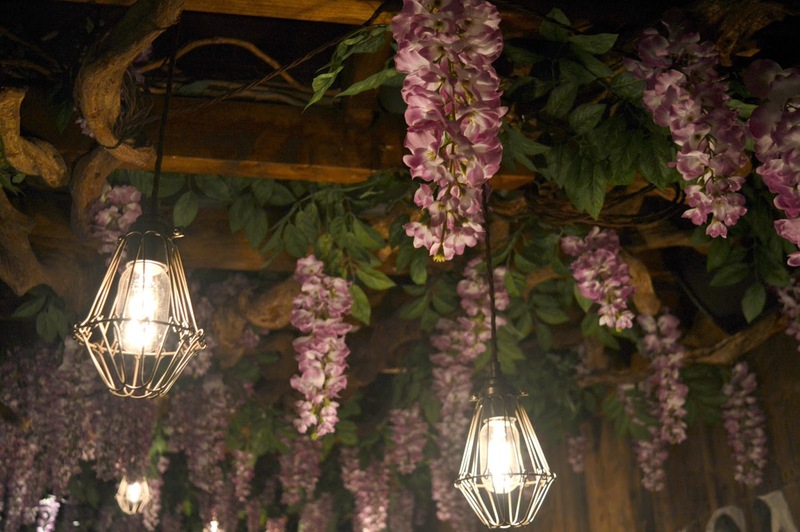 Let me know your favourite thing about the Botanist! Oooh sounds great. Can’t wait to see it! And I still haven't been once!! This is definitely on my visit list!